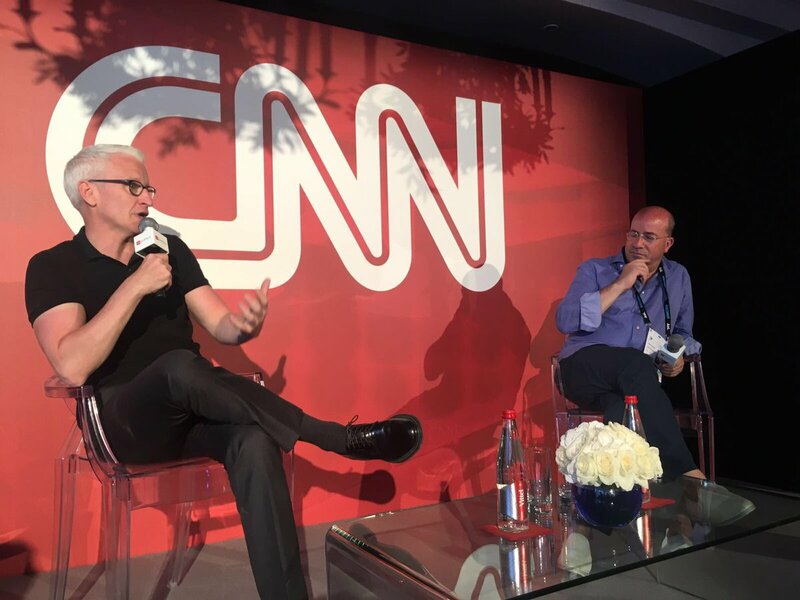 CNN Worldwide president Jeff Zucker declared that CNN “is a very different network than it was four years ago,” in an interview with Beet TV. Zucker also pointed to primetime anchor Anderson Cooper, noting he had been flying high, from interviewing presidential candidates, moderating debates and town halls, and writing a best-selling book with his mother, Gloria Vanderbilt. “His coverage of what happened in Orlando at the Pulse nightclub was some of the most heart warming, gripping and sensitive coverage of that story anywhere and I think really was another defining moment for his career,” Zucker said.